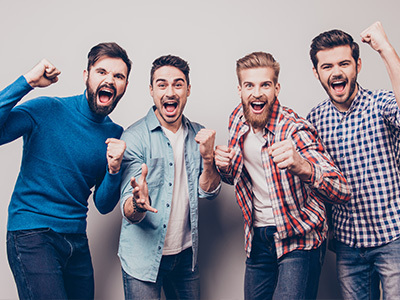 Now that you’ve booked or been on your stag do we’d like to offer you the opportunity to earn a £50 Amazon voucher, and all you need to do is tell someone about us. Yes, simply recommend The Stag Company (or Hen Heaven) to your friend and you can grab yourself a £50 Amazon voucher when they book their weekend with us! Call our Event Planners on 01273 225 070 or build your package online. We’re offering a free half day session with 100 paintballs in selected locations! Call our Event Planners on 01273 225 070 build your package online. When you book your stag do in Bristol, Brighton or Bournemouth. With you from your initial enquiry through to your stag do.